Living on campus means being surrounded by the White River, Buffalo National River, Mulberry and the Kings River. Luckily, UREC Outdoors is ready and prepared to help you. We offer boat rentals that include kayaks, canoes, standup paddle boards and whitewater kayaks. 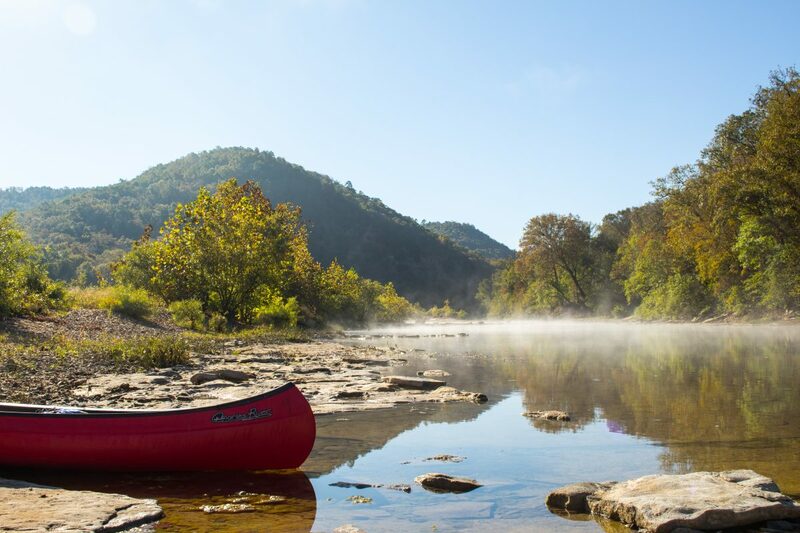 Spring is a great time to explore the natural state by way of boat. UREC Outdoors is here for you. We’re a part of University Recreation, located in the HPER building, Room 102, and we can outfit you with the right gear for a minimal price. If you aren’t sure where to go, ask the staff who will give you the local knowledge to get out and explore the wilds. 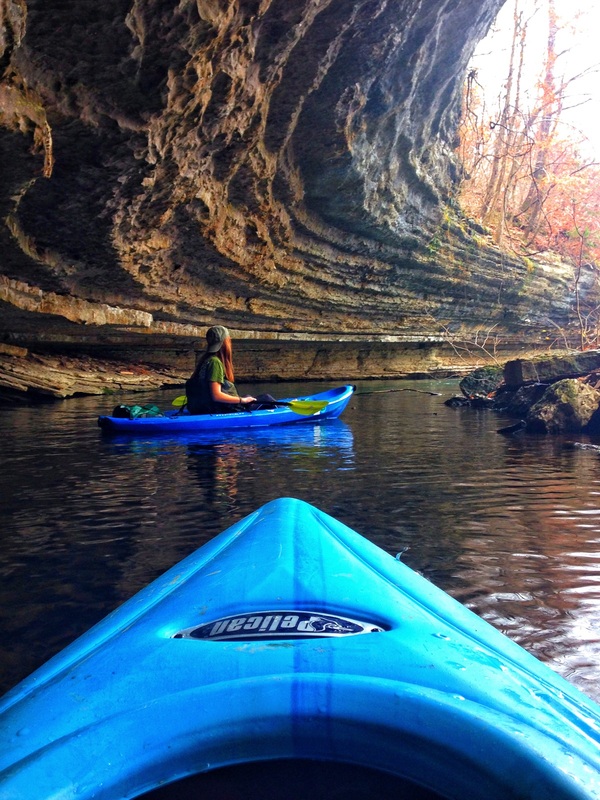 The Buffalo River is the nation’s first National River. It’s also the perfect weekend warrior getaway with towering bluff views and excellent swimming holes available for a quick dip. Drive east to Ponca and put in right off of Arkansas 74 for a 10-mile long float to Kyle’s Landing. This trip will take 4 to 6 hours and boasts the river’s most scenic area and a great place to camp at the end of the day. 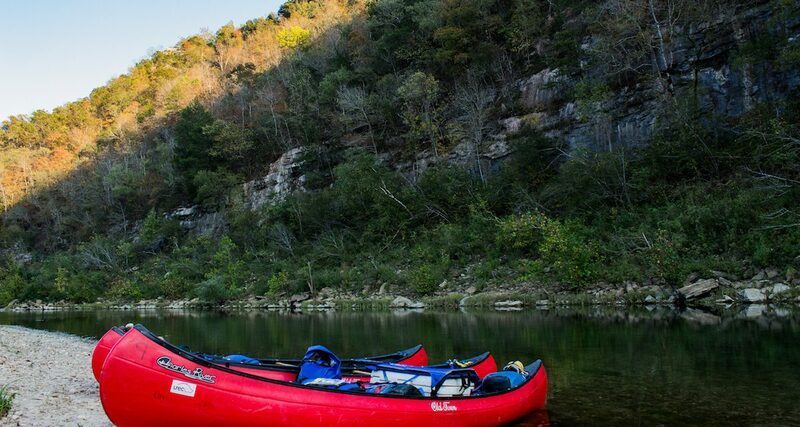 Save money and create your own shuttle by taking two cars or get a shuttle from one of the many outdoor outfitters within the Buffalo National River park. This stretch is great to canoe or kayak, as these boats will let you easily pack food and drinks for picnics along the banks. 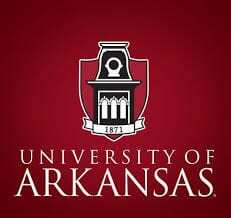 Stay on the safe side and bring a friend from campus. Have an evening free? Try renting a standup paddle board or kayak to explore Lincoln Lake, aka “little Devil’s Den,” for a relaxing and beautiful outdoor experience. This lake offers unique geography and many outdoor recreation activity spots, including but not limited to climbing, hiking, and fishing. It’s only 20 minutes away from campus. Go straight out on route 62 then take 68 and you’re there!